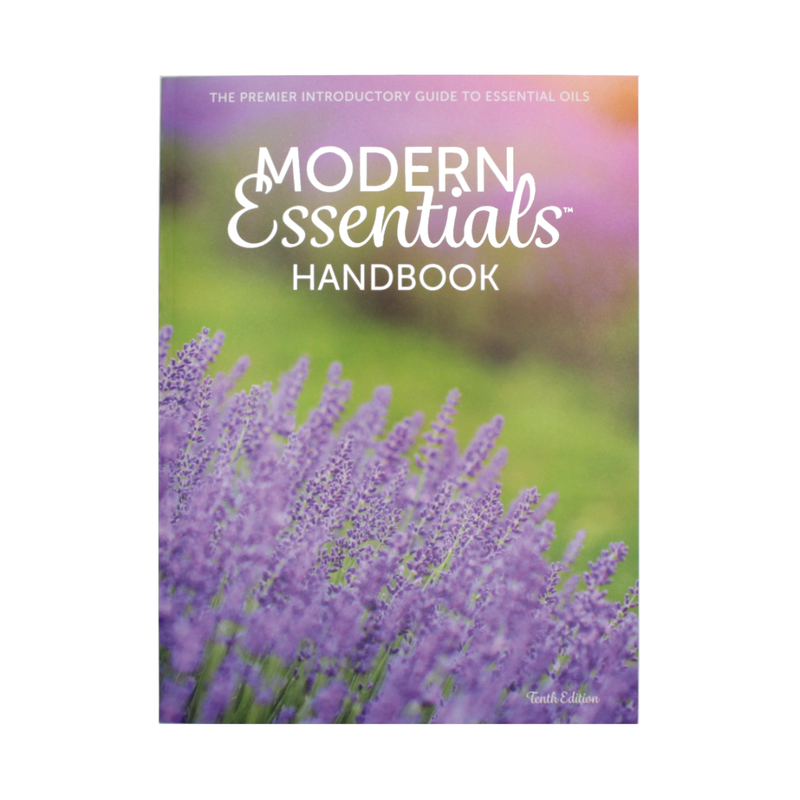 Brand names for all dōTERRA® products are back in this go-to handbook. It covers all the basics on essential oil use in an easy-to-use, approachable format perfect to give any new oil user. 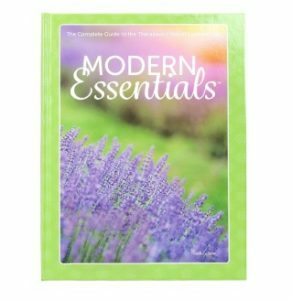 The smaller size also makes this portable reference perfect to carry with you anywhere. 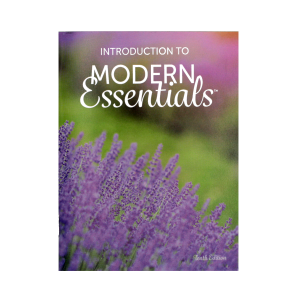 Perfect for new users just learning about essential oils as well as experienced users who are looking for a condensed and simplified reference for themselves or to give out to new enrollees. 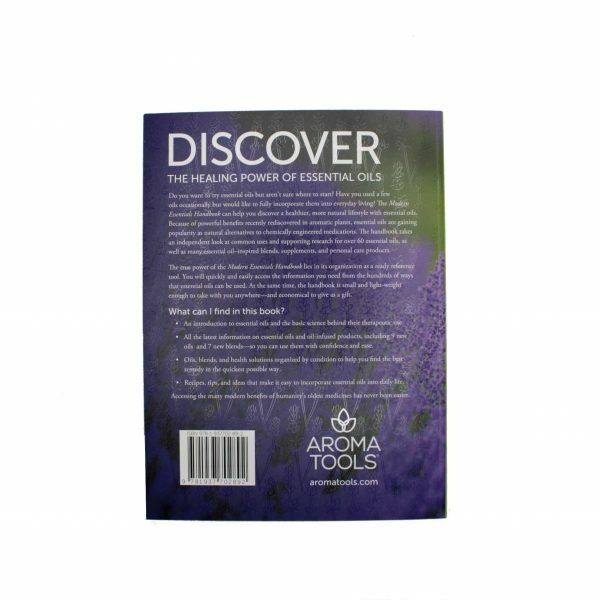 dōTERRA® brand names for all products integrated throughout. 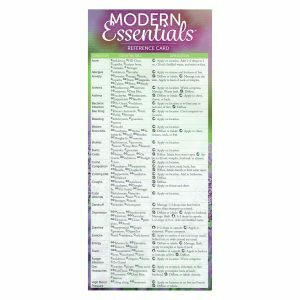 Includes information about all 9 new oils and 7 new blends.